This is a guest tutorial by Rumiya Murtazina. 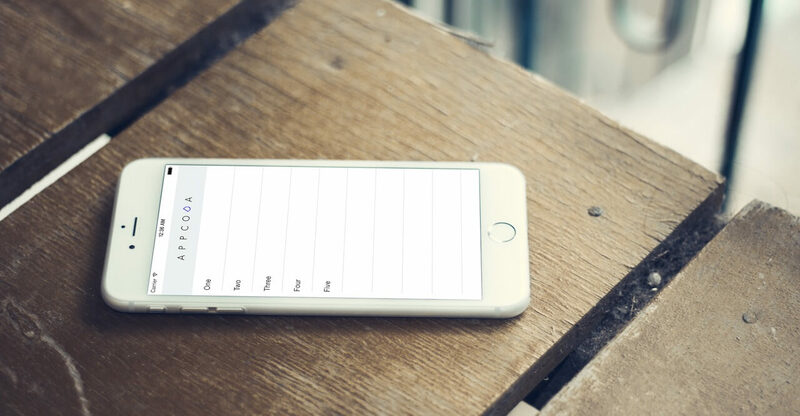 Some time ago, we’ve discussed with you how to integrate your iOS app with Parse and demonstrate how to build an Instagram-like app using the service. Not only can you use Parse to save data, the service provides a PFUser class to manage your app’s user information. 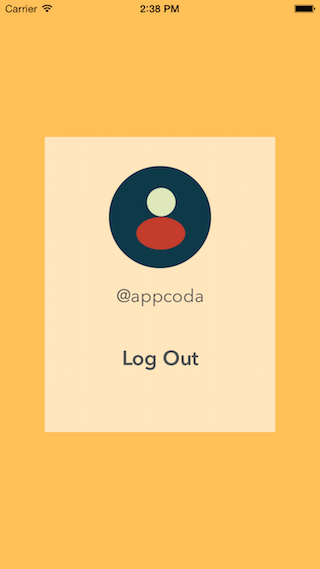 In this tutorial, Rumiya will show you how to build a simple login app and walk you through the procedures to store user credentials in Parse cloud. Parse is a third party “cloud app solution” that is platform independent. You can learn more about it here. 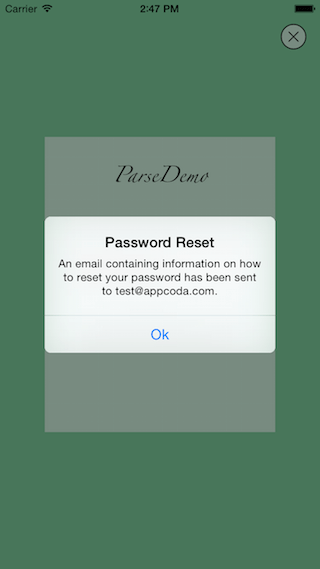 This intermediate programming tutorial will show you how to incorporate Parse into a Swift project and store user login details in Parse cloud storage. Running the project should present you with a simple user profile home screen. Before we begin, take a few minutes to familiarize yourself with the project template. Next, at the bottom of the widget, select “Quickstart Guide”. In the successive screens choose the following options: Data > Mobile > iOS > Swift — Existing Project. // [Optional] Track statistics around application opens. Please remember to replace the application ID and client key to yours. You can find these keys under the Settings tab of your Parse dashboard. To display the Sign Up screen got to the Storyboard, select the Sign Up button of the Login View Controller. Control-drag from the selected button to the Sign Up View Controller. When prompted, select the “present modally” option under selection segue. @IBOutlet weak var emailField: UITextField! @IBOutlet weak var usernameField: UITextField! @IBOutlet weak var passwordField: UITextField! This action method is triggered when a user taps the Sign Up button. It perform a simple validation of the text fields values. If the validation is successful, the action method calls the signUpInBackgroundWithBlock Parse method. The signUpInBackgroundWithBlock method may take some time to finish because it is executed asynchronously. The spinner shows the task is in progress. Once the task is completed, a message will inform the user if the registration was successful or not. If the registration is successful, the user will be logged in and navigated to the home screen. @IBOutlet weak var usernameField: UITextField! @IBOutlet weak var passwordField: UITextField! Here we just call the requestPasswordResetForEmailInBackground method with the specified email to reset the password. The password reset will then be handled by Parse. If the email is valid, an email will be sent to that address with instructions on how to reset their password. This tutorial is contributed by Rumiya. 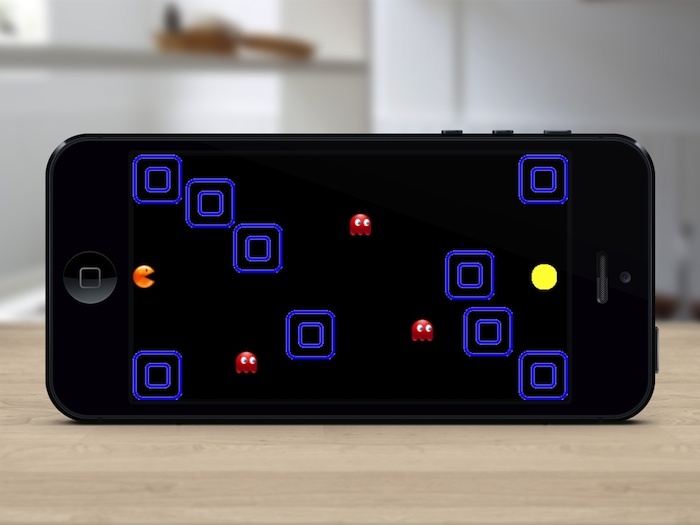 Rumiya is an independent iOS developer. Over her career she has worn many hats from IT technical support, to Visual FoxPro database ninja (that’s a really old hat), to web developer. She’s recently fallen in love with Swift after finishing Appcoda’s book. Rumiya firmly believes that the best way to improve her programming chops is to learn a new topic and write a tutorial about it. She chronicles her app developing adventures at abearablecode.com. Rumiya’s non-coding activities include painting, drawing, photography and blogging about a wide variety of tasty projects at elegantpantry.me.